The Apple MacBook MC240B/A is powered by 2.13 GHz Intel Core 2 Duo processor for very fast accessing speed. With a full charge, this 13.3 inch laptop provides a battery life of up to 5 hours. 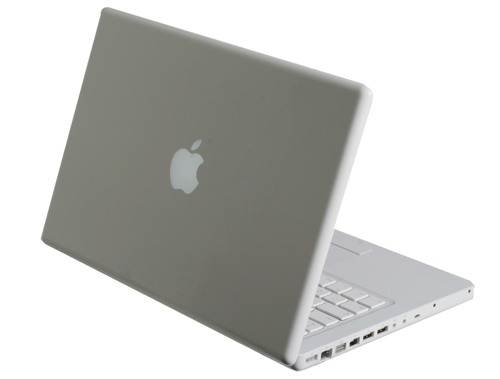 The Mac Notebook has an advanced graphics feature for 3D games and graphics-intensive applications. 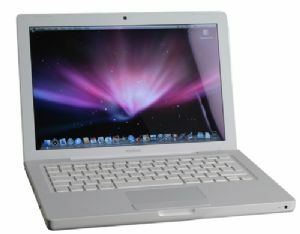 The Apple MacBook MC240B/A boasts a 160 GB hard drive that stores all your photos, videos, movies and music. 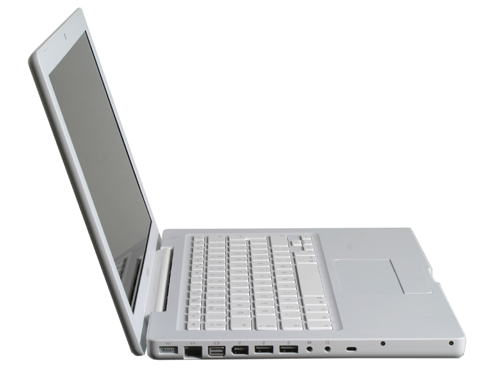 You can video chat using the built-in iSight camera of this 13.3 inch laptop. Buy this Mac Notebook for an enjoyable experience.